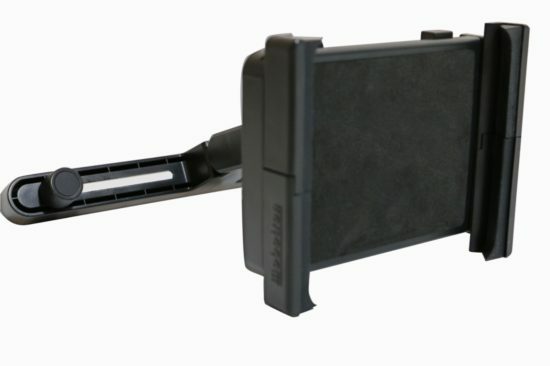 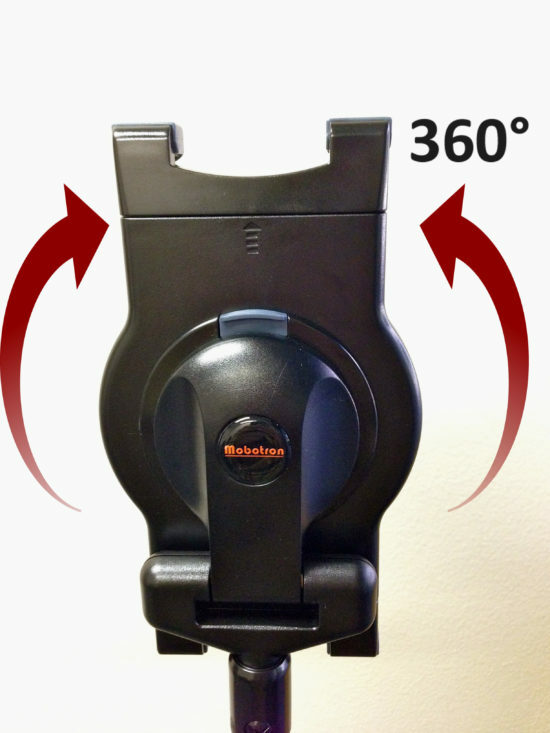 Mobotron MH-207 is a high-quality, ergonomic, universal tablet floor stand. 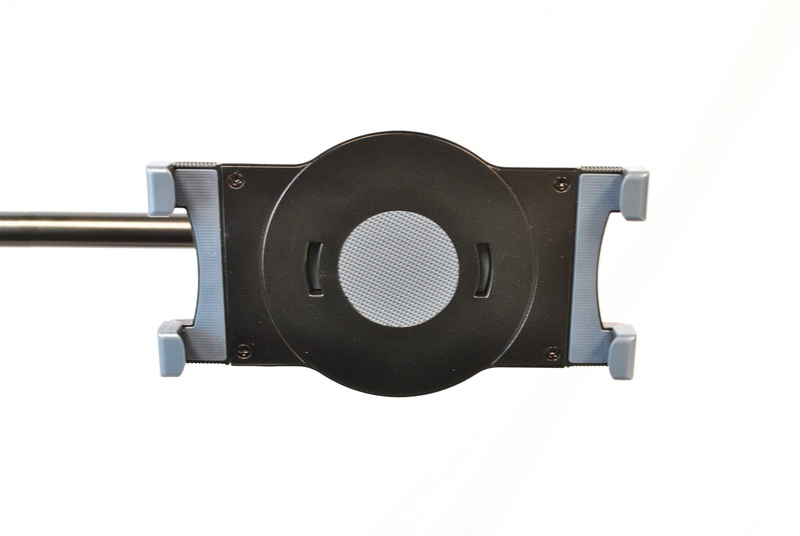 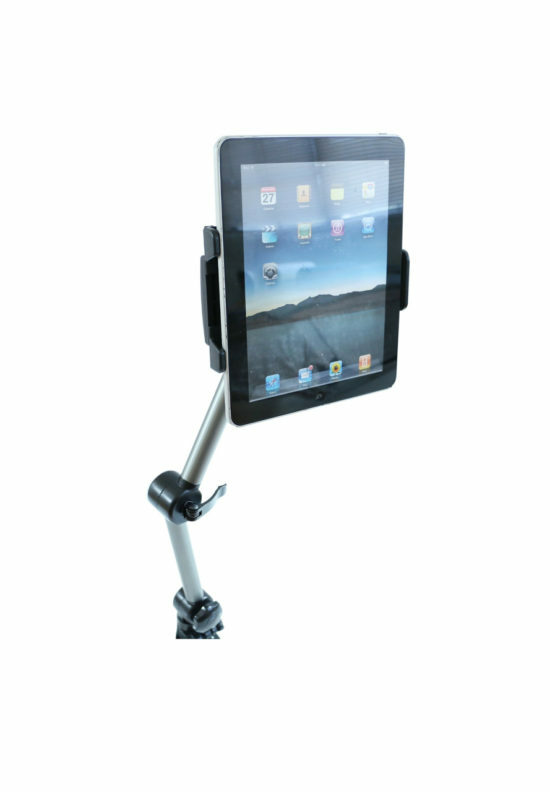 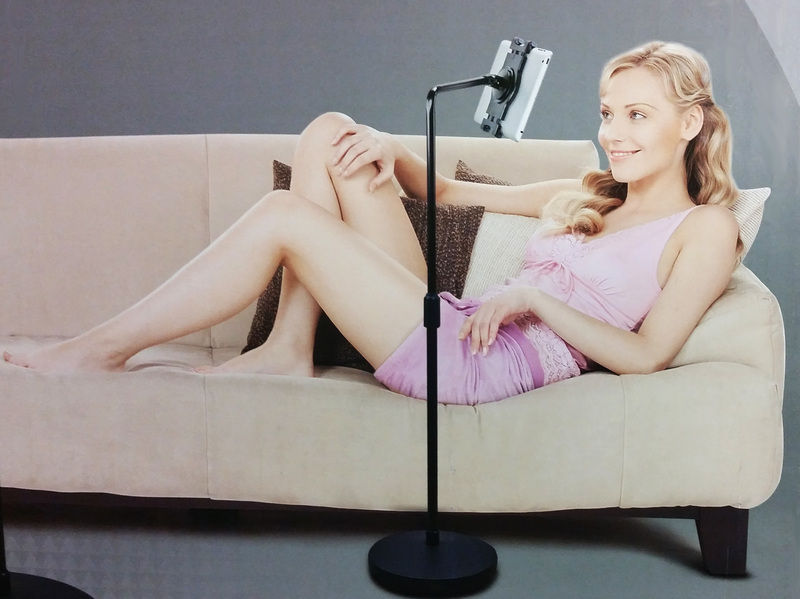 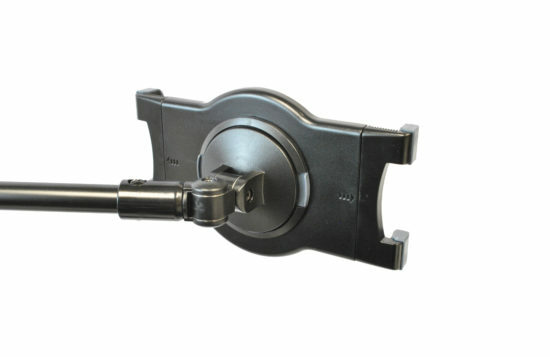 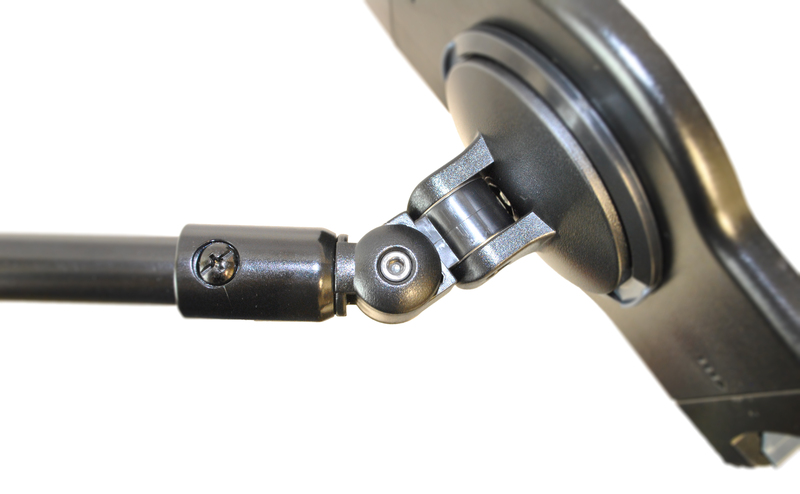 The telescoping tube and swiveling mechanism makes your iPad/tablet highly adjustable for optimal viewing and use. 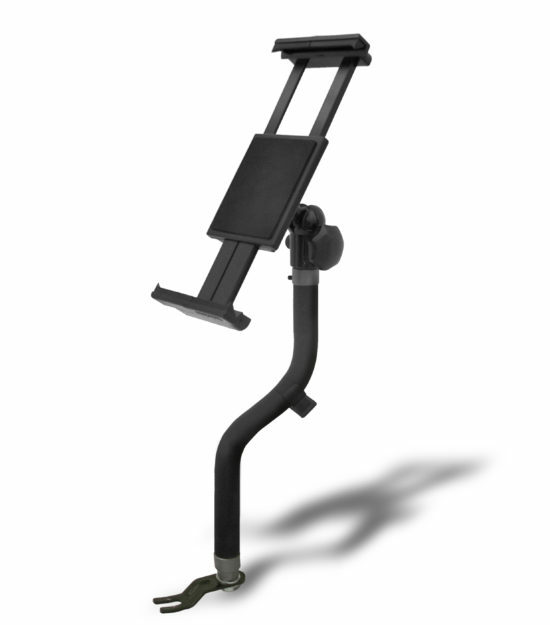 The stand is also portable to take wherever you need it- office, bedroom, couch, stage, studio, restroom, outdoor, and more. 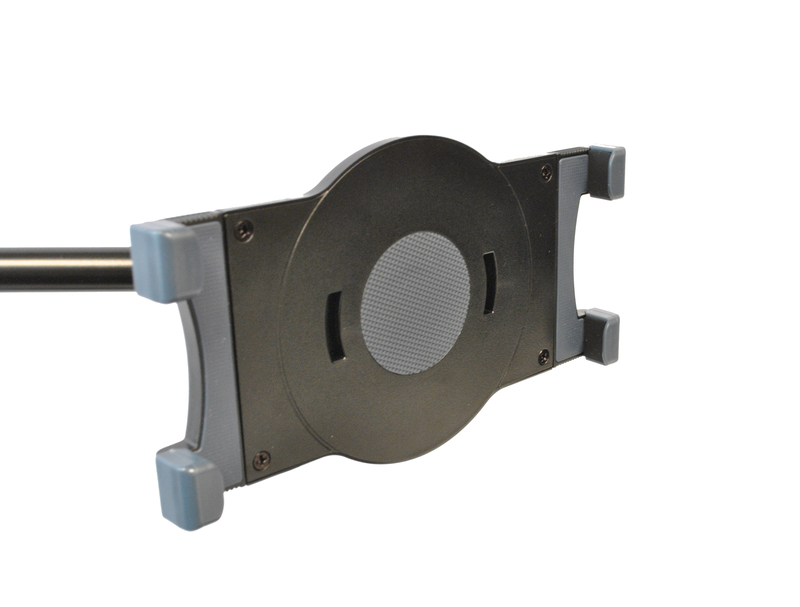 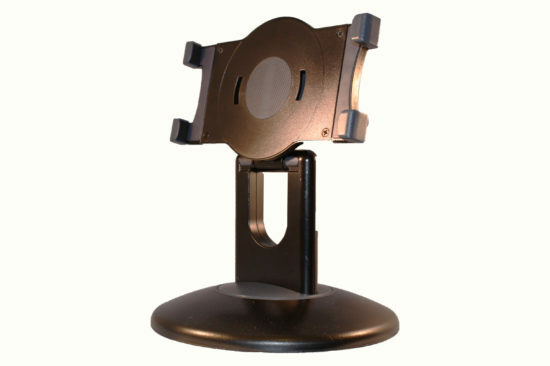 The weighted base maximizes the durability and stability of the stand. 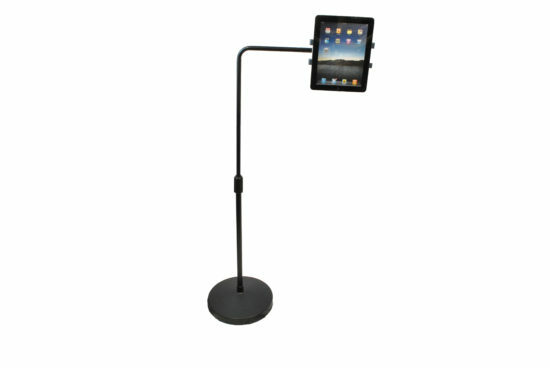 Enjoy your iPad/tablet wherever and whenever you want. 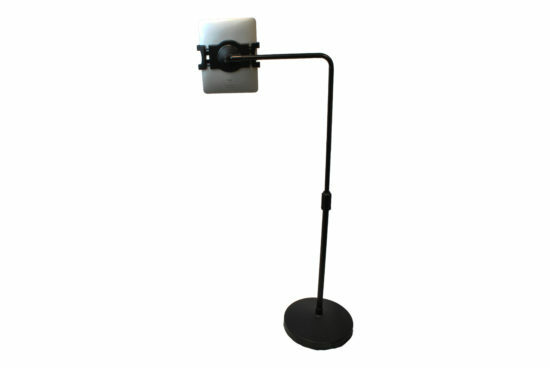 3.Arm extends 13.8” (35cm) sideways on swivel post.